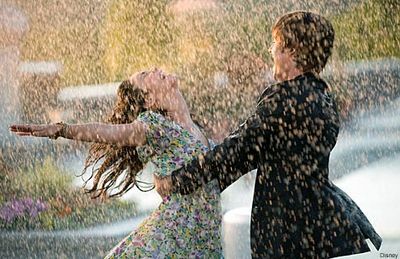 Life isn’t about surviving the storm, it’s about dancing in the rain! Sometimes it’s hard work to find the right groove, to get in the right mood so that you can capitalize on the good in life even in the midst of hard times. But if you can do it, warp your mind just a little and stand outside your comfort zone just long enough to get into a much better zone, you’ll be much happier. It’s that little twist that’s part mind, part spirit, all soul. What makes your soul dance and sing? Have you done it lately? Call me for some spiritual coaching if you want to get into the dancing groove — +1-603-617-4963. 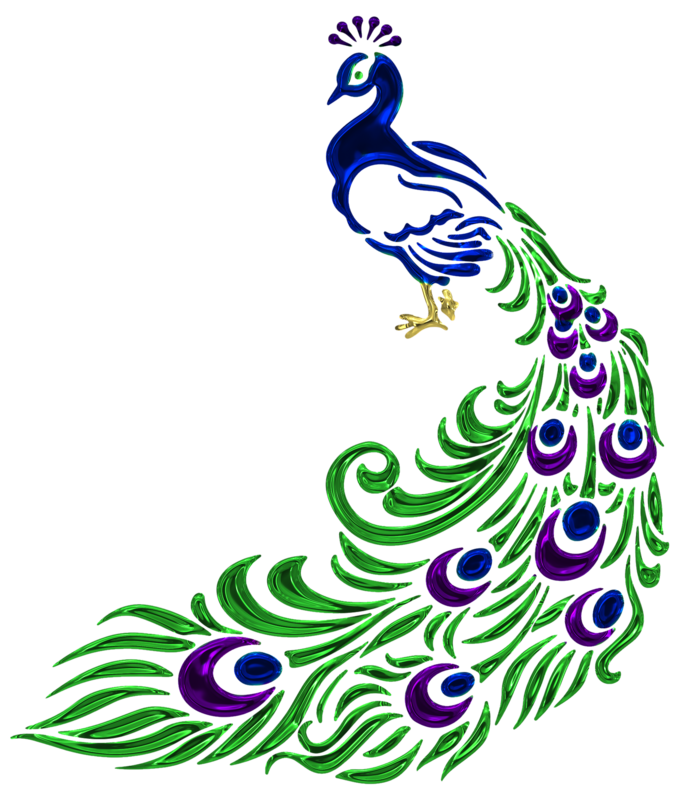 And try Peacock & Paisley energy spritzes — they clear spiritual energy and improve one’s mood. They’re healthy and all-natural and work super quick.